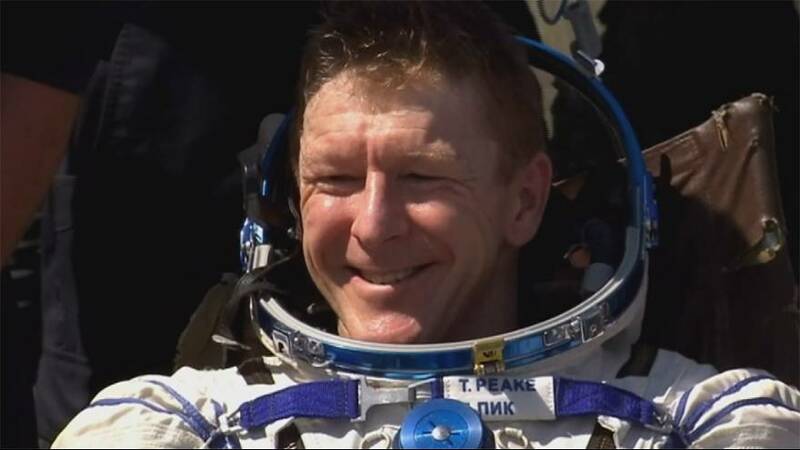 British astronaut Tim Peake has safely returned to Earth after spending half-a-year in space. A capsule carrying Peake and two other astronauts made a parachute landing in Kazakhstan. During his six months at the International Space Station, Major Peake became the first UK astronaut to do a spacewalk.